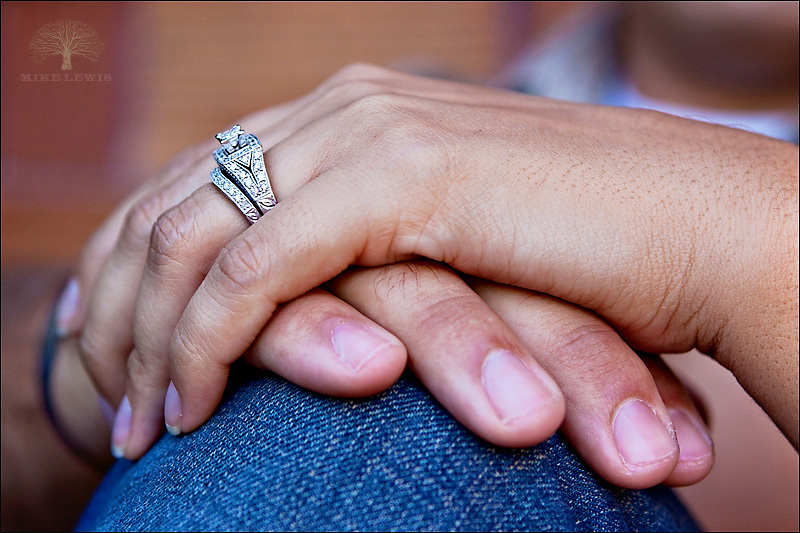 Liz and Mike – Engaged! Liz and Mike are getting married this weekend! (I know, I know, I always blog really, really late!) 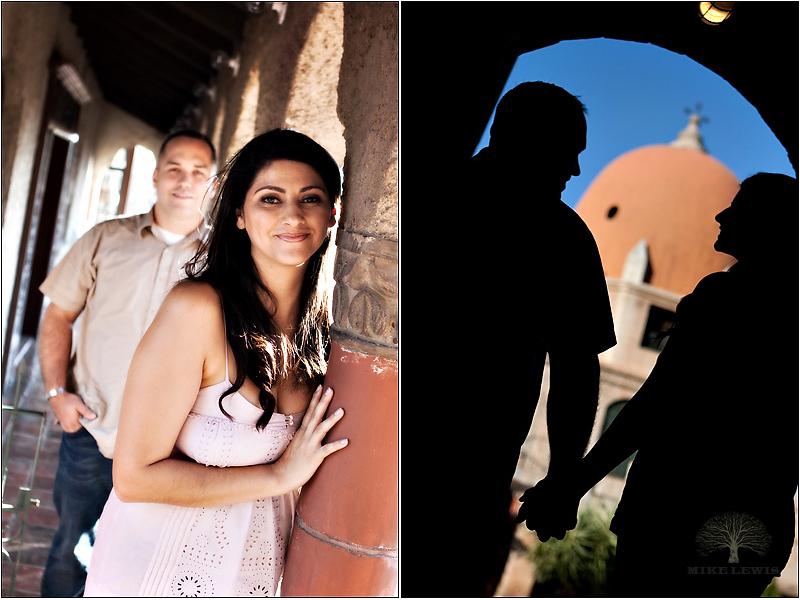 We started off by sneaking around the grounds of the Mission Inn in Riverside (yeah, literally). It was a little hard to focus on shooting when I was always watching out for the hotel security, but somehow we managed to succeed. Then we did some cruising around downtown. Looking forward to the wedding!! !